The Mahi Mahi is a 42ft 2×300 suzuki HP live-a-board speed boat. 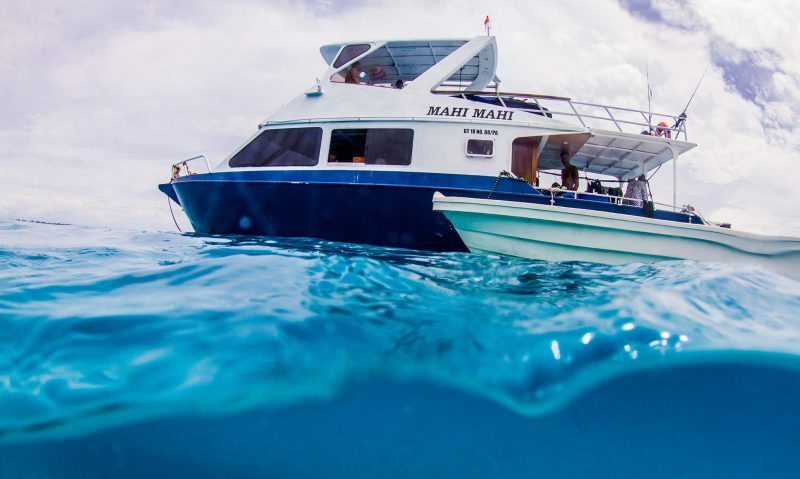 Capable of cruising at 20 knots, small groups of up to 6 passengers can surf, snorkel, scuba dive, fish, and island-hop to a variety of tropical islands near Simeulue. 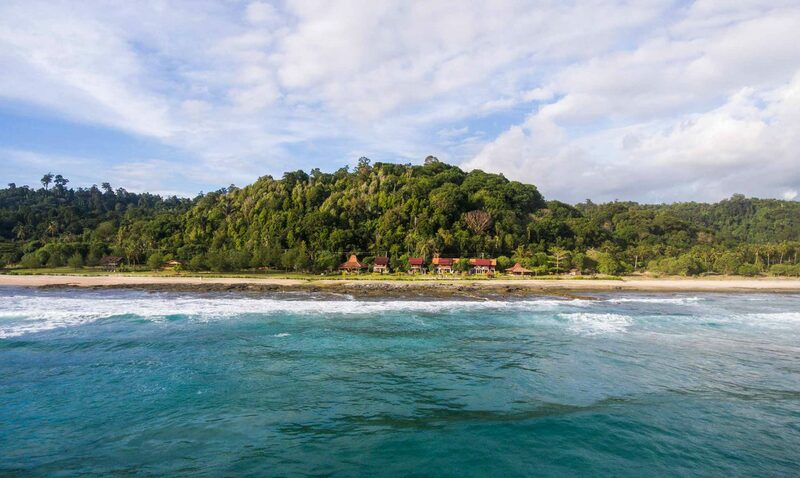 Also available, multi-day trips to even more world- class surfing in the Banyak Islands, making any surf holiday epic and memorable. 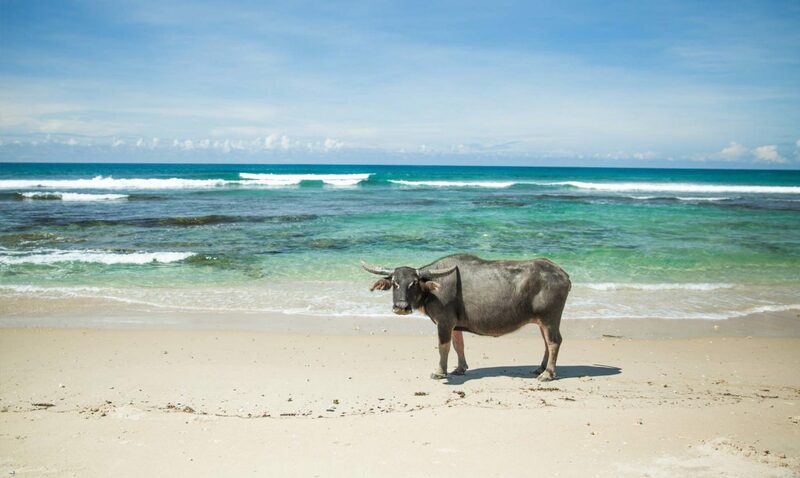 Simeulue Island, located 150km from mainland Sumatra has uncrowded point breaks, beach breaks, reefs, off-shore islands, and is for the adventurous spirit. 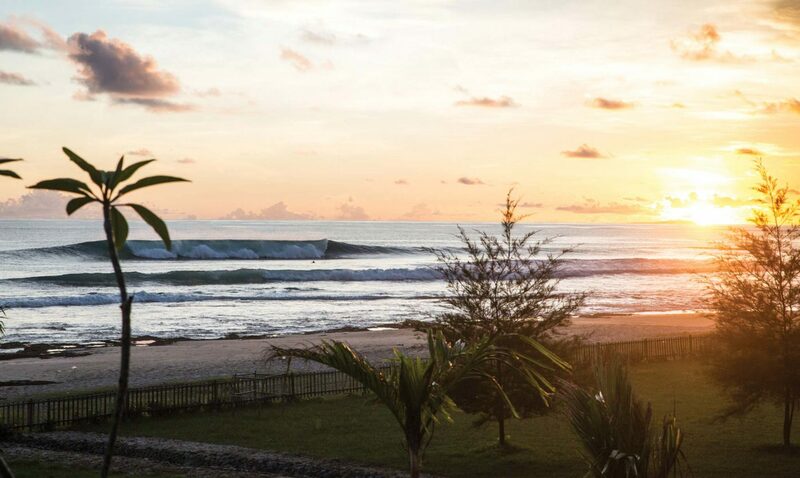 The Peak – the most consistent wave on the island – is in front of the resort and viewable from all rooms and common spaces, but is only one of many surf options. 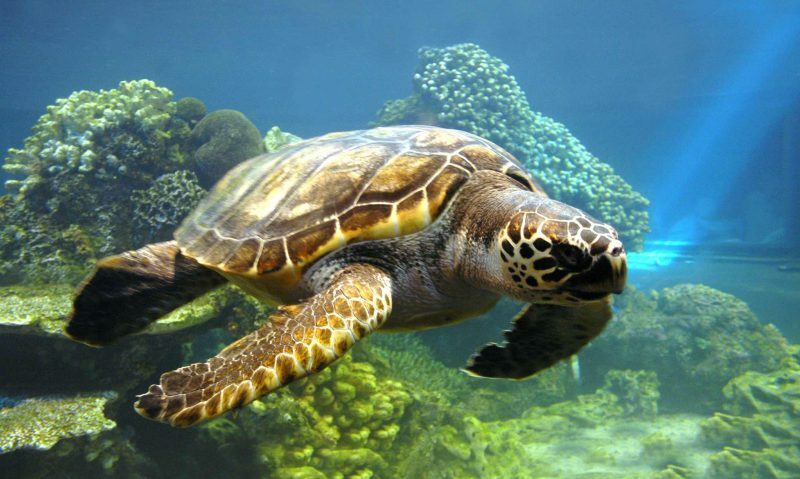 Email us for information about potential diving opportunities! Enjoy professionally taught yoga free of charge. 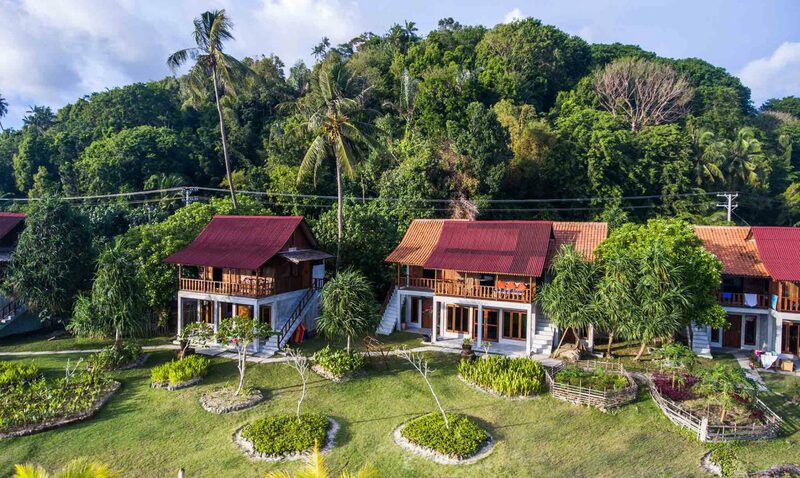 A good option for surfers and non-surfers alike, and for those looking to escape into a slower pace of life filled with surf, yoga, and healthy living. Your stay with us is all-inclusive. Buffet meals and water are provided to keep you relaxed and having fun. 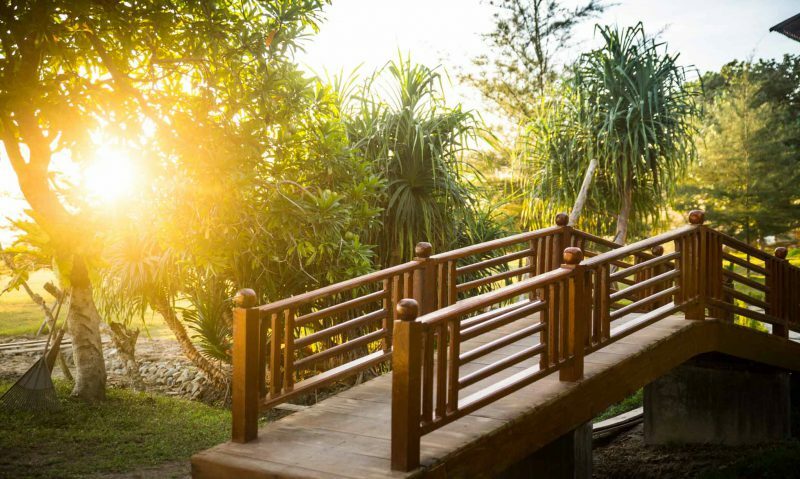 Your stay also includes airport transfers, free motorbike use, voluntary trips with a surf guide, and use of all our facilities. 10 day Banyak's Boat + Resort package gives you a 10 percent discount and priority over other potential live-aboard boat bookings. 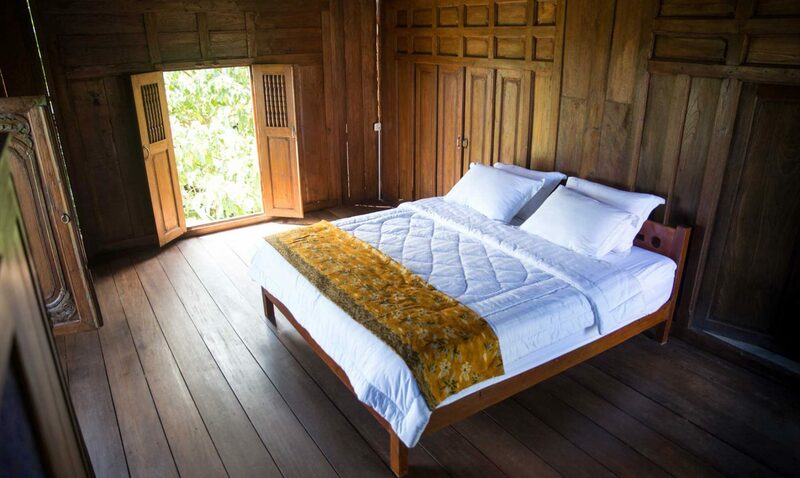 Spend 3 days in the Banyaks and 7 days on Simeulue, allowing you to see two different places without the hassle of multiple bookings, lost time in transit, and mishaps. 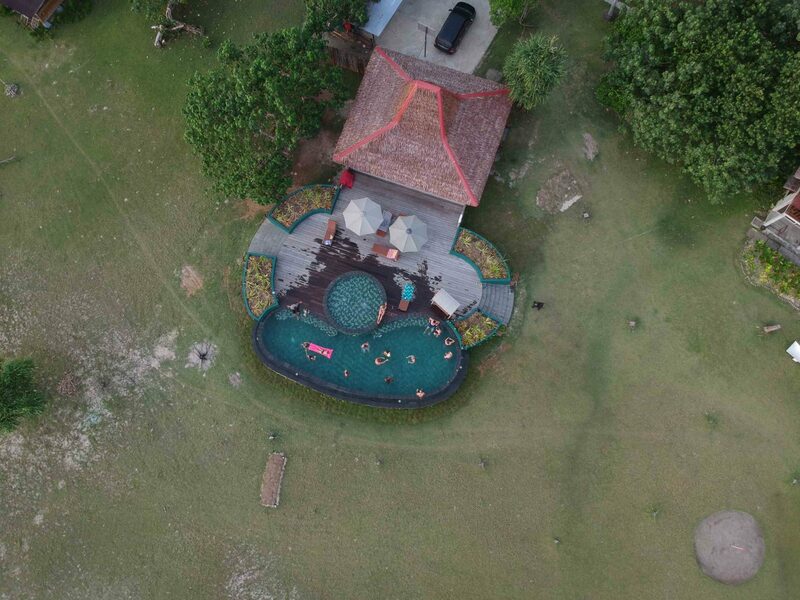 Mahi-Mahi Surf Resort is more than a surf resort. We aim to entertain surfers and non-surfers alike. 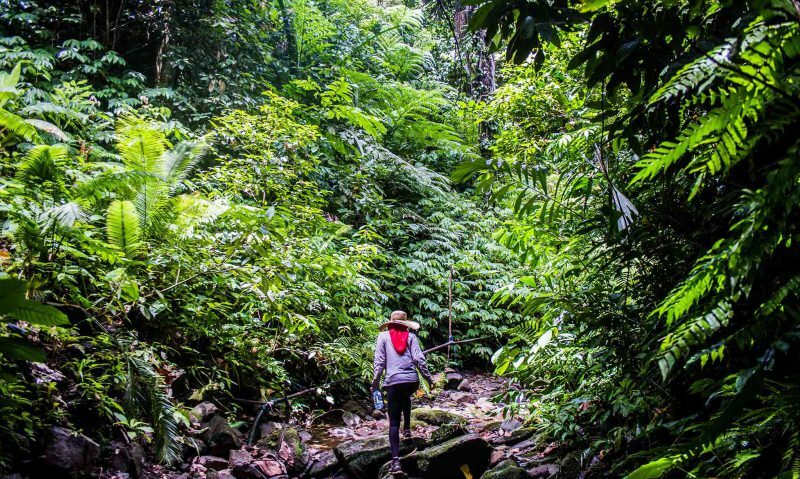 Yoga, waterfall hikes, ocean & river SUPing, mountain biking, volleyball, pitch & put golf, market visits, billiards, movies, bird watching, snorkeling, scuba diving, motorbike riding & island hopping are all activities we would love to share with you.